The Manor Clinic is a busy, friendly, holistic and patient centered GP practice located in the historic fishing town of Folkestone. 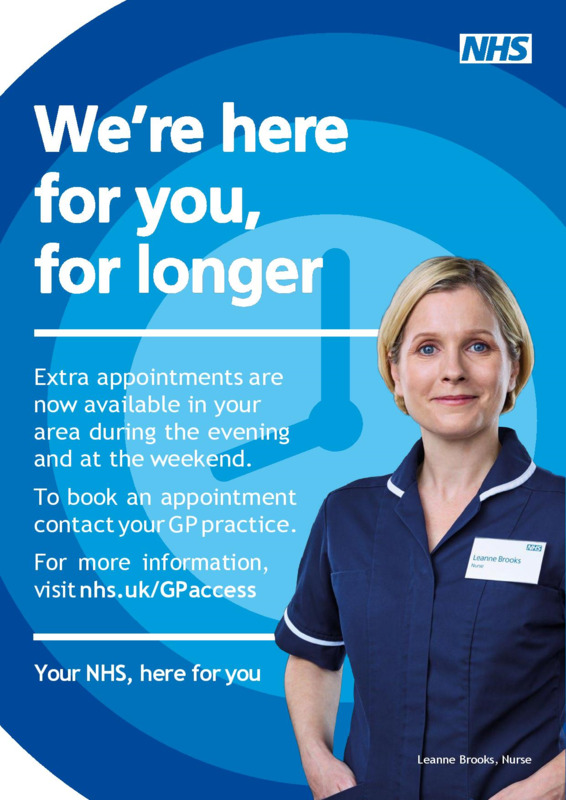 Currently the practice has 4 GP's ably supported by excellent managerial, nursing and administrative teams who together deliver high quality clinical services to our patients. We passionately believe in continuity of care and strive to achieve this with individual GP lists. The practice is engaged at different levels of the NHS changes to ensure that our patient's interests are protected. The ground floor is accessible to wheelchairs. Please inform us on booking an appointment if you would like to be seen on the ground floor.